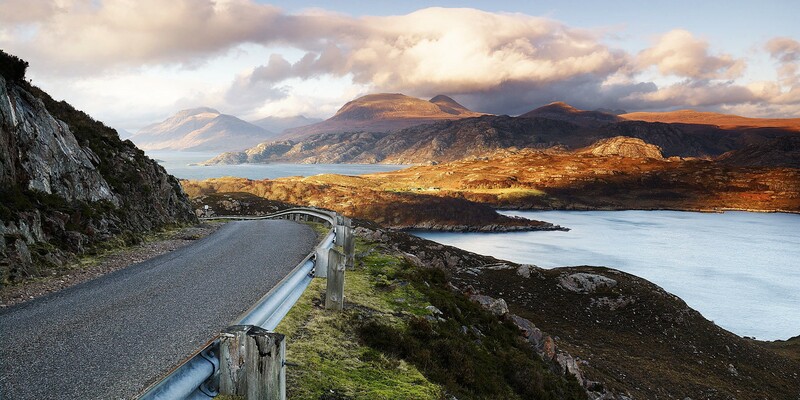 Transport Scotland announced earlier this month a new program to offer interest free loans of up to £50,000 for electric vehicles. The number of loans will be limited since the program is financed by a £2.5 million fund. The fund will close on 31 March 2016, applicants have until then to submit their loan requests.